15 new petroleum exploration permits were granted for Block Offer 2014, with a combined acreage of 47,690 square kilometres. The tender successfully attracted three new entrants to New Zealand petroleum exploration, and the total committed exploration investment from companies for the Block Offer 2014 is over $110 million. 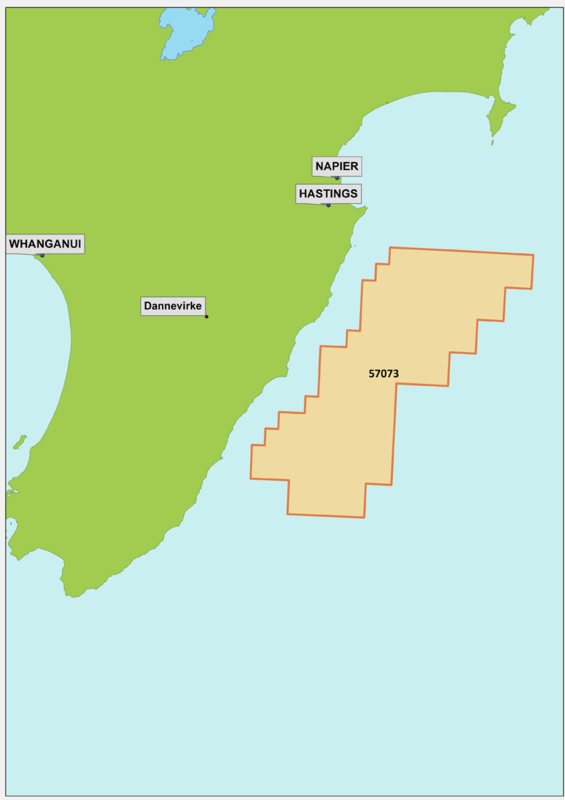 Three offshore petroleum exploration permits in the Pegasus basin have been granted to a joint venture between Chevron New Zealand Exploration Limited and Statoil New Zealand. Chevron is the operator for all three permits. Chevron and Statoil each have a 50% share of the permit. The committed work programmes for all three permits include 2D and 3D seismic acquisition, and comprehensive frontier basin exploration studies & surveys. Chevron New Zealand Exploration Limited is a subsidiary of the Chevron Corporation – a world-leading petroleum company. With a worldwide production averaging nearly 2.6 million barrels per day, attracting a company of Chevron’s size and reputation confirms the potential of the Pegasus basin. 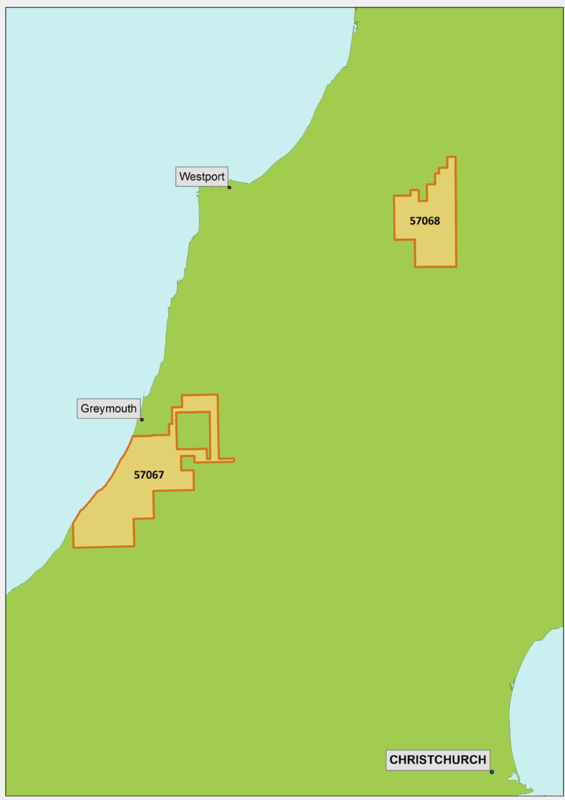 These are Chevron’s first petroleum exploration permits in New Zealand. Statoil New Zealand is owned by their Norwegian parent company, Statoil ASA, which is 67% owned by the Norwegian government. Statoil are offshore specialists with a presence in over 35 countries. 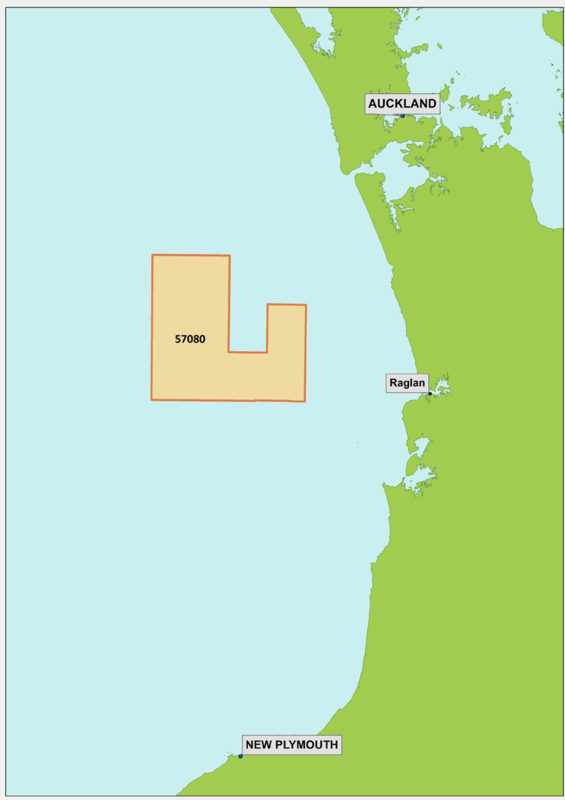 Statoil were granted their first exploration permit in the offshore Reinga Basin last year. PEP 57058 has an area of 883km2. The committed work programme for the permit includes acquisition of geochemical data and geological studies (including prospectivity mapping). Mosman have also been granted two 10-year onshore permits in the West Coast basin. The committed work programmes for both permits include the drilling of exploration wells, acquisition of 2D seismic data and various technical studies. Mosman Oil and Gas Limited was formed in 2011, and is focused on resource opportunities in overlooked and emerging resource areas. New Endeavour Resources (N.Z.) 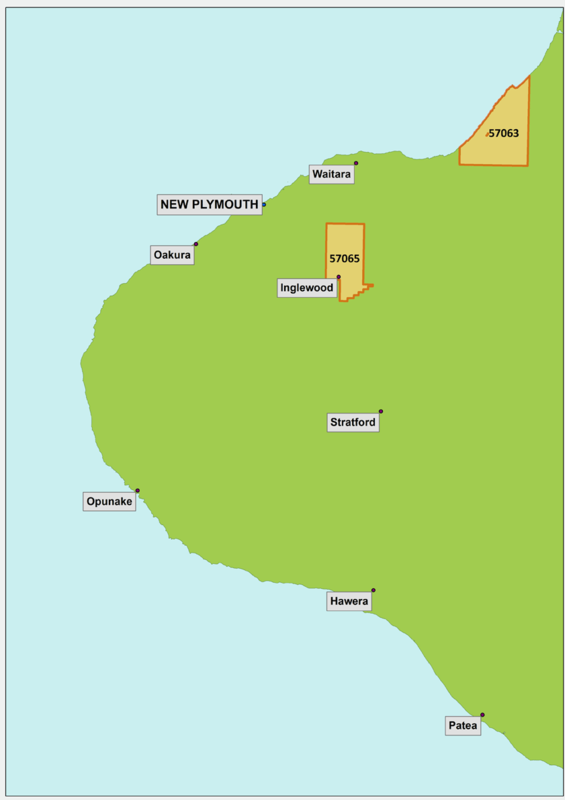 Ltd, have been granted a 12-year offshore conditional permit in the Taranaki basin. The committed work programme for the permit includes geological studies (including well review and merging existing data sets). New Endeavour are a new entrant. They are a New Zealand-owned petroleum company focused on working with existing data to attract industry investment. This permit is New Endeavour’s sole interest in New Zealand and internationally. OMV have been granted one 15-year offshore permit in the Pegasus basin. PEP 57073 has an area of 9,800km2. The committed work programme for this permit includes 2D seismic acquisition; and a comprehensive series of frontier basin exploration studies & surveys. 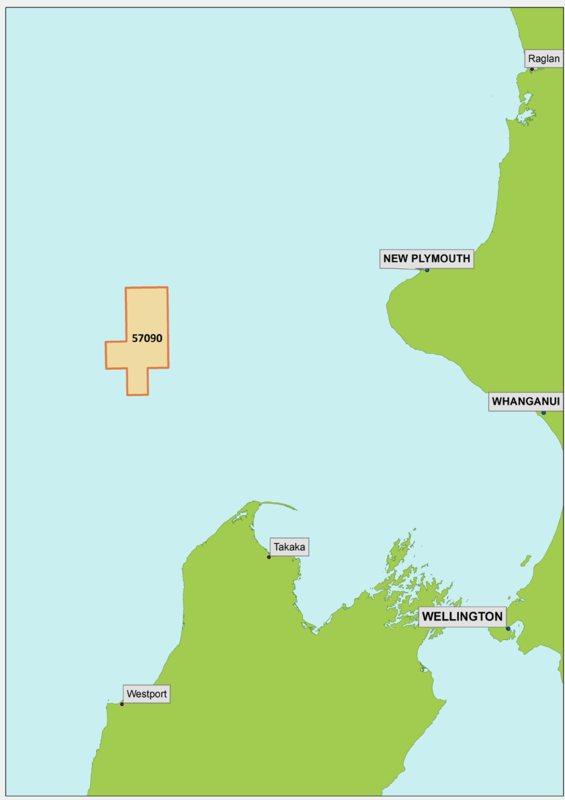 OMV have also been granted a 12-year offshore permit in the Taranaki basin. The committed work programme for this permit includes geological studies, including reprocessing 2D and 3D seismic data, reservoir quality, migration pathways and advanced seismic processing. OMV New Zealand is a wholly-owned subsidiary of OMV Austria's largest listed industrial company. In New Zealand since late 1990s, OMV are one of New Zealand's leading exploration companies. Their portfolio include interests in the Maui, Pohokura and Maari fields in the Taranaki basin. 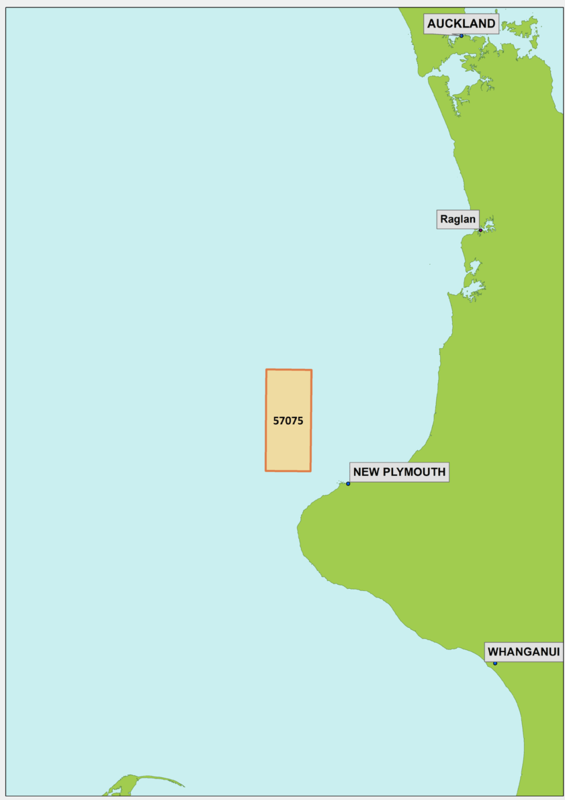 A 12-year offshore conditional permit in the Taranaki basin has been granted to ONGC Videsh Limited. The committed work programme includes acquiring 1,400km2 of 3D seismic data within 48 months. ONGC Videsh is new to New Zealand exploration. Their parent company, ONGC were founded in 1956. They are 69% owned by Indian government and employ 33,000 people throughout 15 countries. They have strong exploration experience, and were instrumental in the discovery of six out of seven of India’s producing basins, and have interests in 33 projects outside of India. 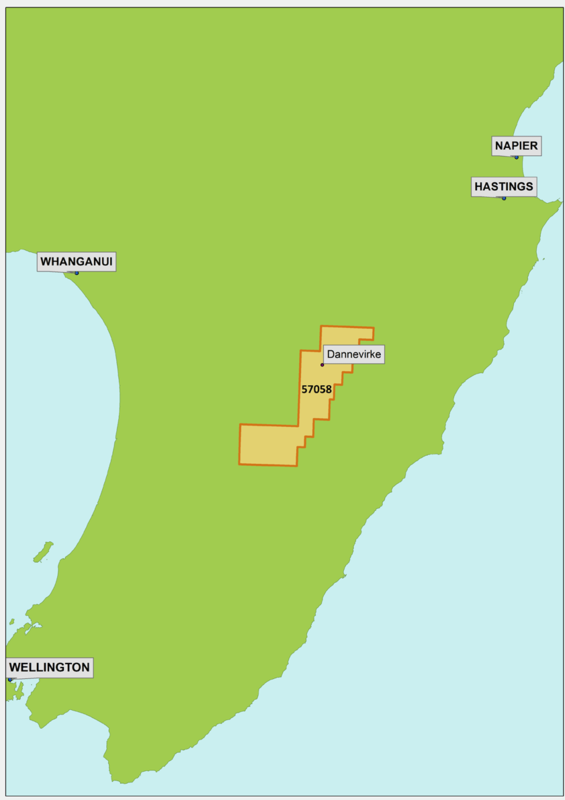 A 10-year onshore petroleum exploration permit in the Taranaki basin has been granted to Petrochem Limited. The committed work programme for this permit includes geological studies and reprocessing 100km2 of 3D seismic data within 18 months. Petrochem Limited is a subsidiary of Greymouth Petroleum Limited. Greymouth holds numerous exploration and production assets in New Zealand in the onshore/offshore Taranaki Basin and onshore/offshore Great South Basin. 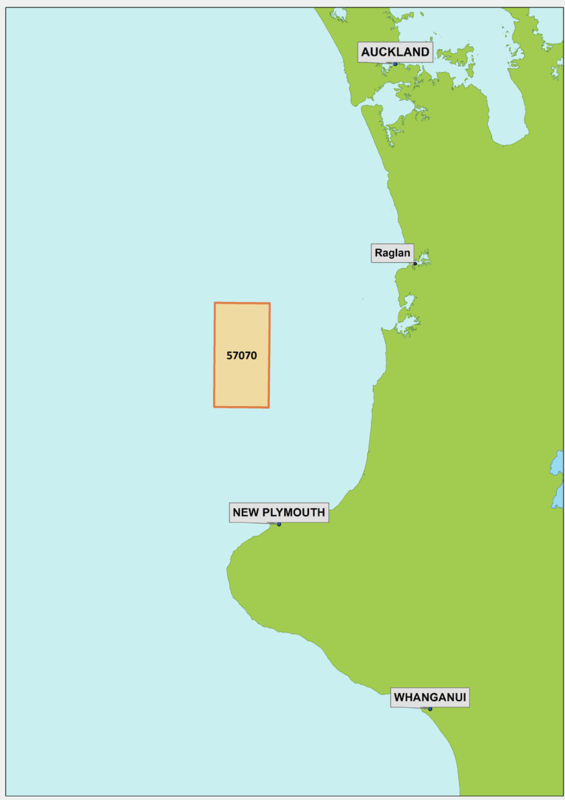 One 15-year, offshore permit in the Northland-Reinga basin has been granted to Statoil. 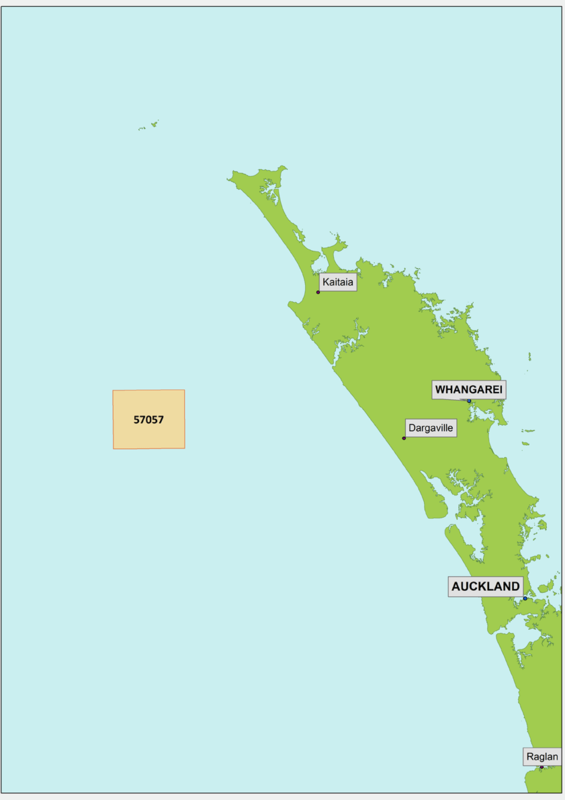 Last year Statoil were awarded a permit to explore the offshore Reinga Basin for Block Offer 2013. The committed work programme for PEP 57057 includes acquisition of 200km of 2D seismic data and geological studies (including seismic interpretation and play mapping). Statoil have a diverse portfolio spanning oil, gas, renewable energy and carbon sequestration. To date, Statoil has operated 70 deep-water wells in several different international arenas. Two 10-year onshore permits in the Taranaki basin have been granted to TAG Oil. Committed work programmes for both permits include geological studies (including seismic reprocessing). TAG Oil (NZ) Limited is owned by Toronto-based TAG Oil Limited. TAG has interests in New Zealand’s Cheal and Sidewinder fields, located in the onshore Taranaki Basin. 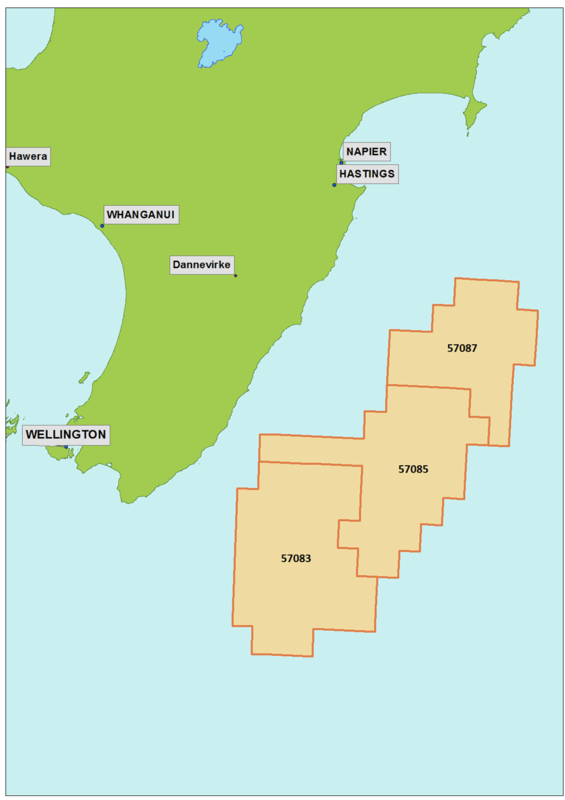 The permits are added to TAG Oil’s extensive portfolio of exploration assets in the Taranaki Basin, onshore East Coast Basin and Canterbury Basin. The committed work programme includes geological studies (including advanced seismic reprocessing and interpretation and reservoir analysis). 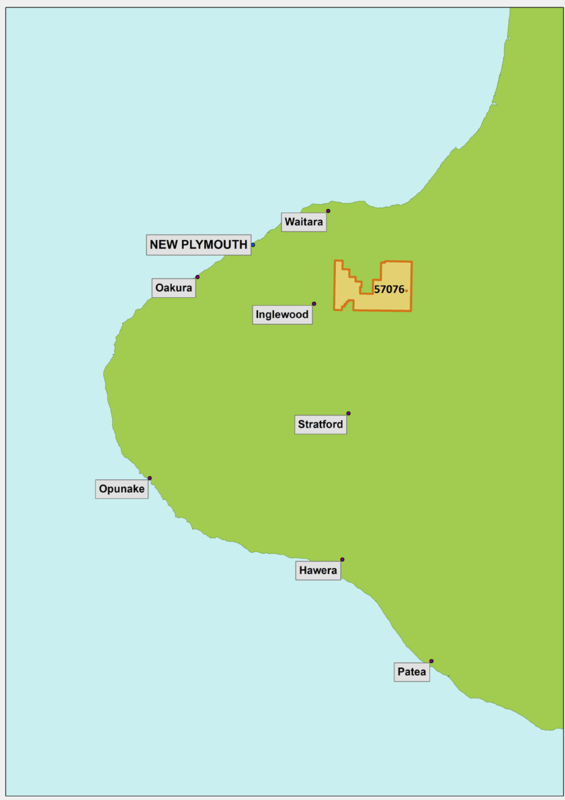 A joint venture between Todd Exploration and Beach Petroleum has been granted one 12-year offshore permit in the Taranaki basin. PEP 57080, has an area of 2,446km2. Todd is the operator for the permit. Todd Exploration Limited is owned by Todd Corporation, the largest privately-owned energy company in New Zealand. Todd has oil and gas exploration and production interests, and retails natural gas and LPG. Beach Petroleum are a subsidiary of Australian listed Beach Energy Ltd, and have been in New Zealand since 2005. They have interests in two offshore exploration permits in the Canterbury and Taranaki Basins (including the soon to be drilled Kaheru-1 exploration well).